Grupo de Diarios America appreciates and understands that protecting your internet privacy is important to you. It is therefore important that you know how we protect and use the personal information you provide to us through this site. When you visit this site to read or download information, our Web servers may collect and store only your domain name, the date and time you access this site, and the internet address of the Web site from which you linked to this site. We will not sell, exchange or publish this information. We use this information to evaluate use of this site, to improve its content and make it more useful for our visitors. If you send us personal information using a form that may be provided on this site (for example, your name and e-mail address), we will only use this information to respond to your questions or inquiries. We will not sell, exchange or publish this information. Access to your personal information is limited to authorized Grupo de Diarios America employees, agents and affiliates who need it to do their job. Authorized third parties may need access to some of your personal information. We limit such third parties in their access and use of your personal information. We do not otherwise share your personal information with third parties, unless you have granted us permission to do so. Grupo de Diarios America does not knowingly collect personal information from children under the age of 13. If we discover that we have personal information on a child under the age of 13, we will remove that information from our records. 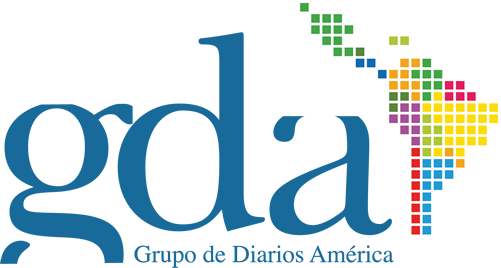 As a convenience to you, Grupo de Diarios America may provide links to third-party Web sites which are not owned or operated by Grupo de Diarios America. These Web sites may have their own privacy policies which you should review to understand how those Web sites will treat your personal information.